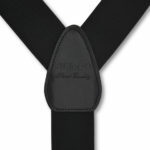 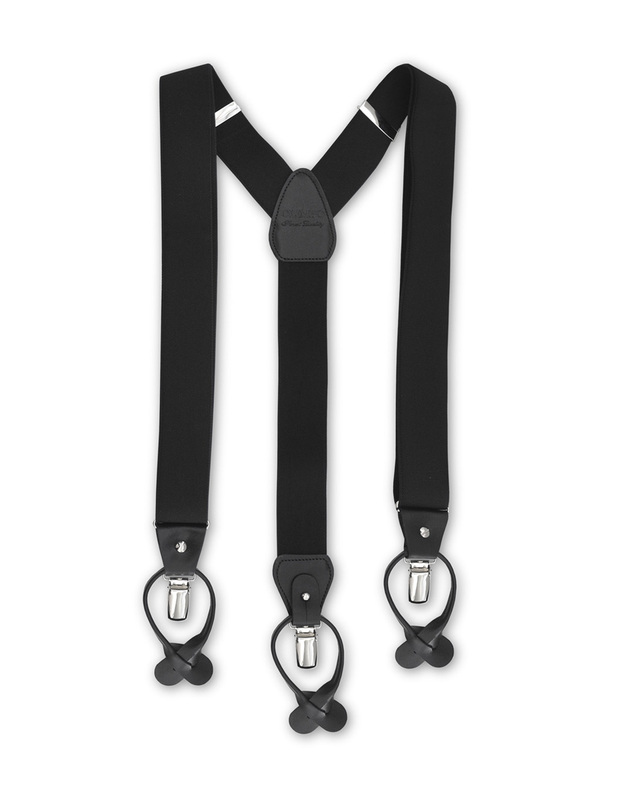 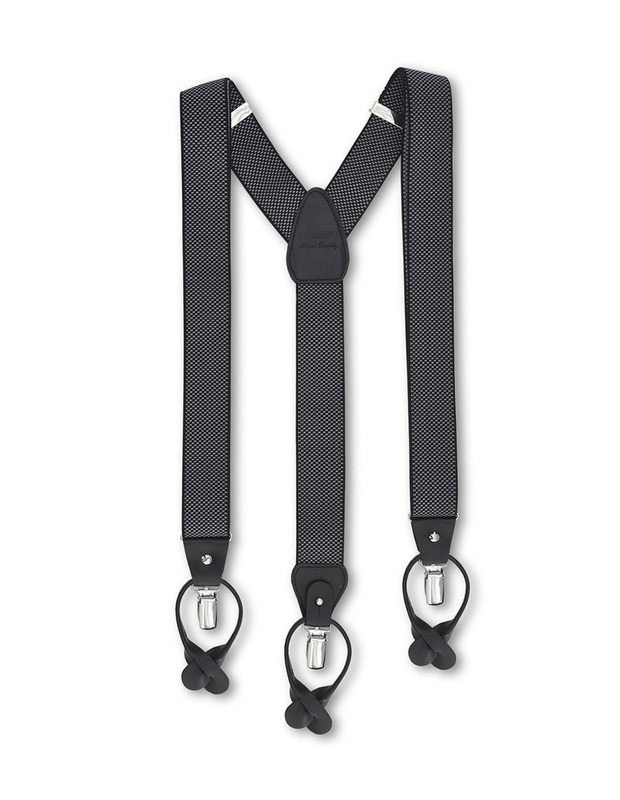 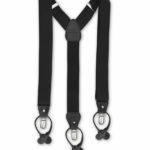 Black elastic suspenders with black tabs and drop metal clips with nickel finish. 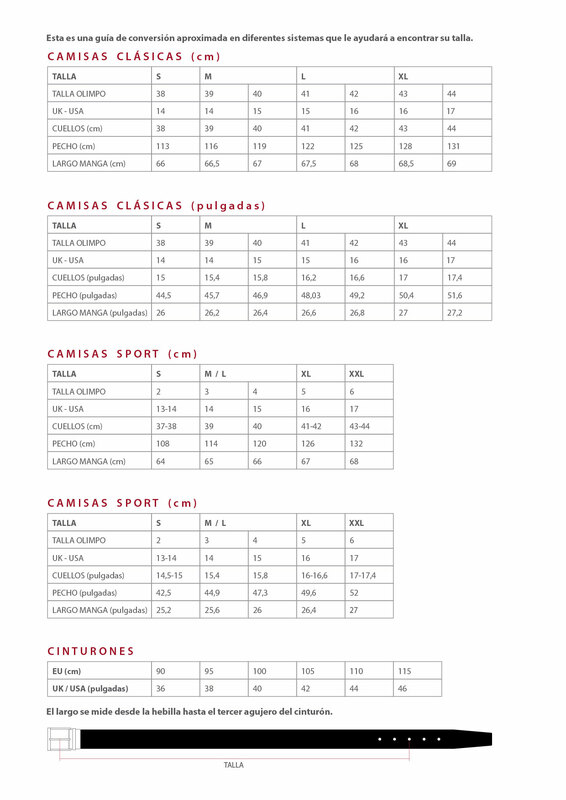 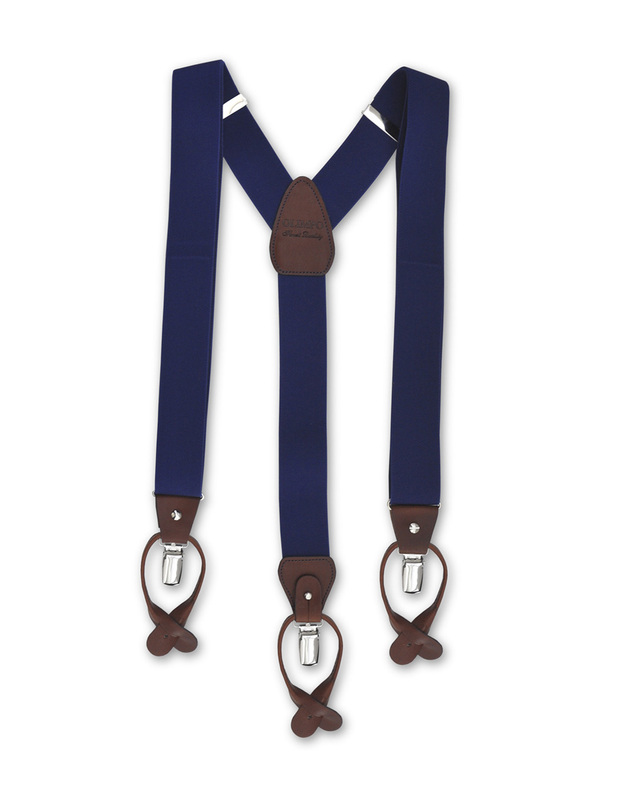 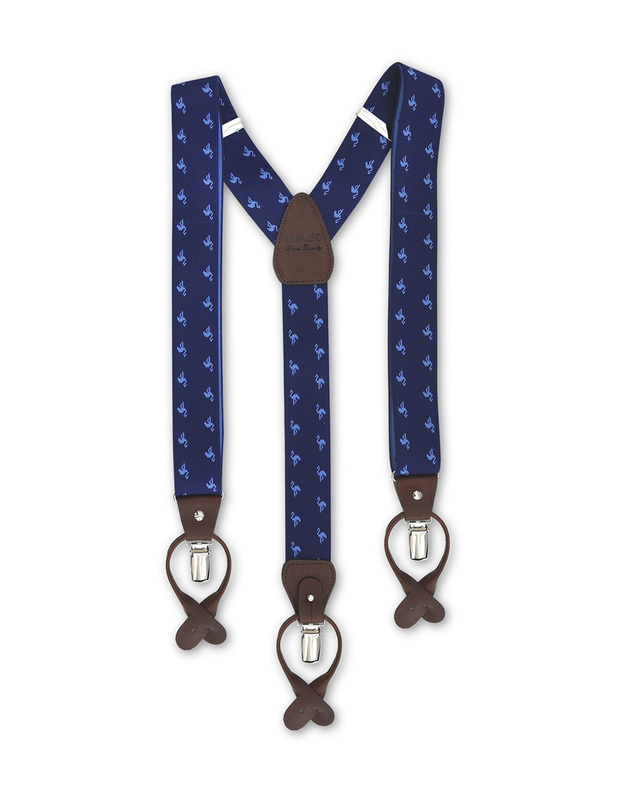 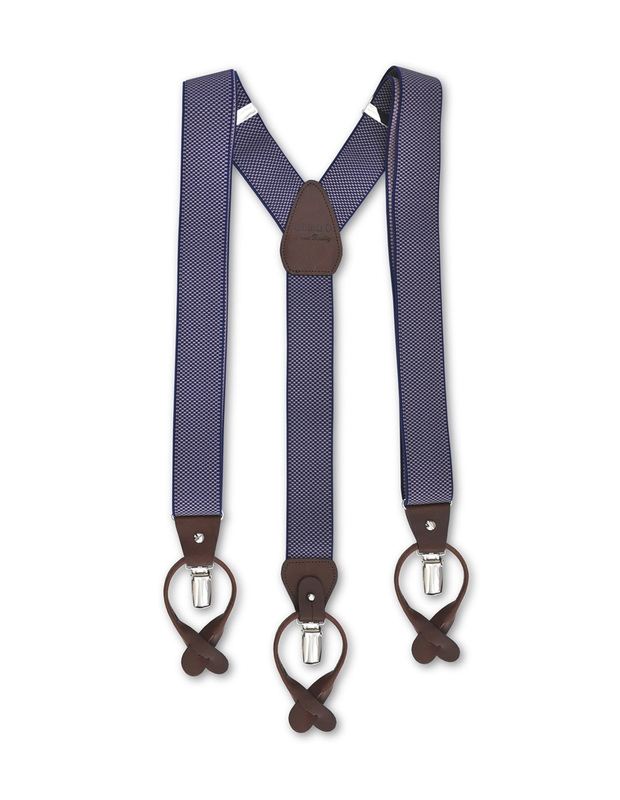 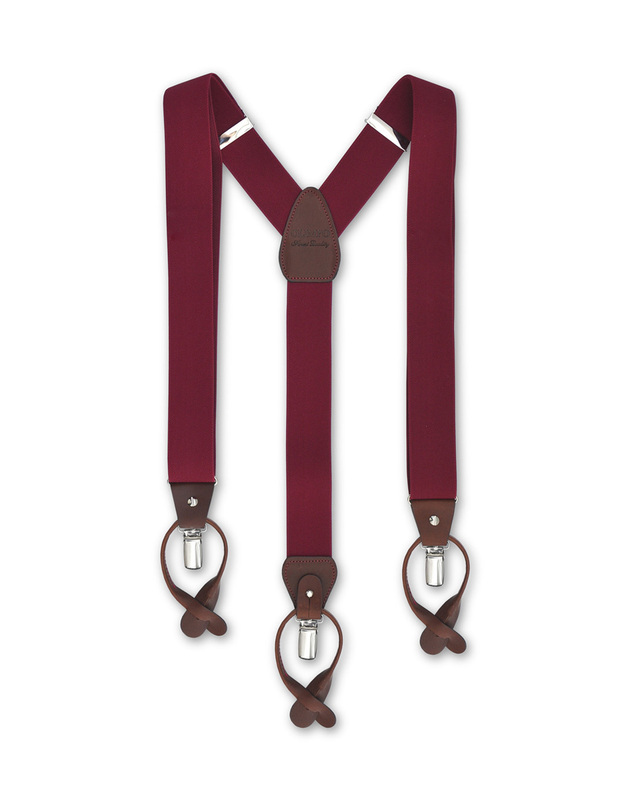 Sophisticated suspenders for your most formal occasions. 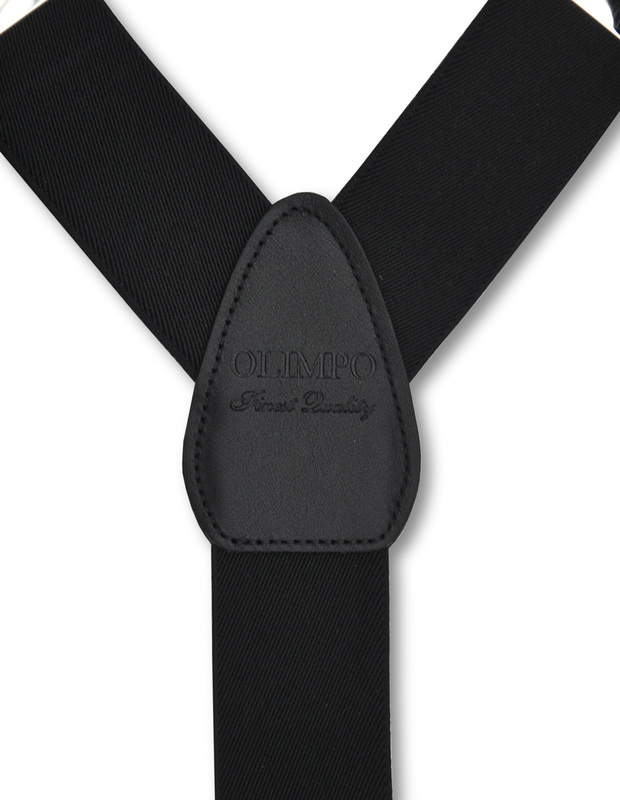 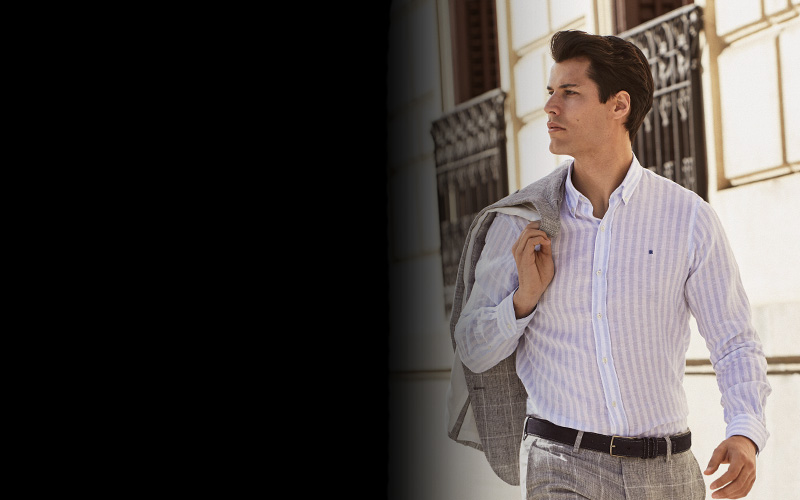 Wear with a white shirt and OLIMPO black and white tie for a polished, classy look.